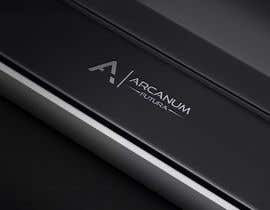 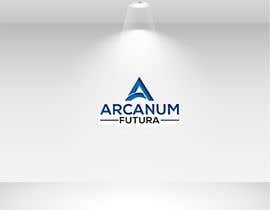 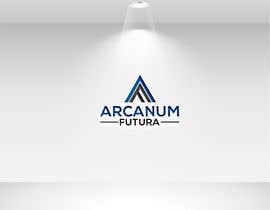 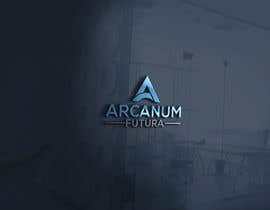 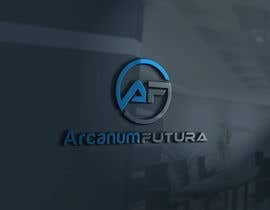 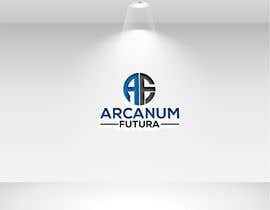 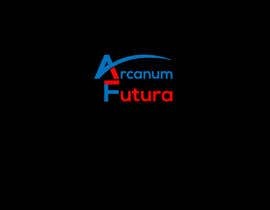 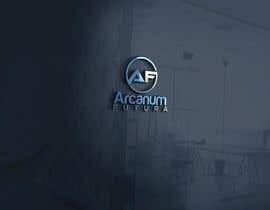 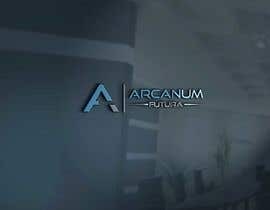 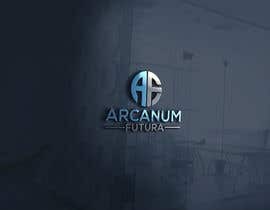 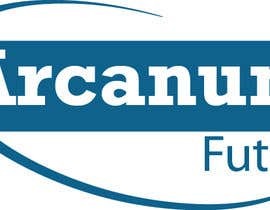 I am after a large logo with the letters "AF", to go with the name "ArcanumFutura"
And the same logo type, with the A and F continued on to read "Arcanum" and Futura but Arcanum in an old style and Futura in a new style, if that makes sense. 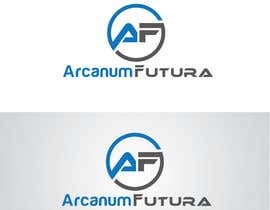 "A" on the left, with a "olde worlde / rustic / archaic style / perhaps wood / parchment style? 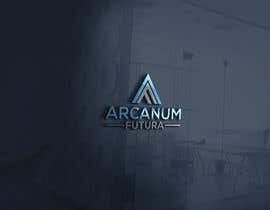 "F" on the right with a futuristic, sci-fi, perhaps metal / mirror style ? 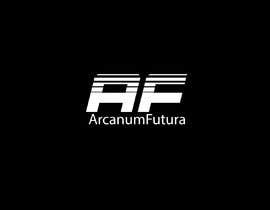 I am open to what type of circle or design around the letters, what fonts, though obviously matching old for the "A" and new/futuristic for the "F"
I am also open to ideas you have yourself to convey the old/future theme using the semi-vague guidelines above. 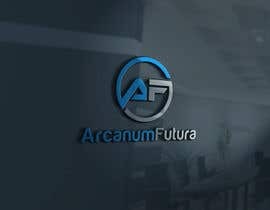 Drop shadows are fine though not required. 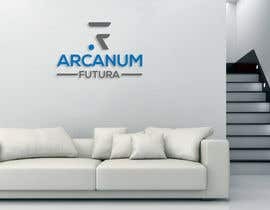 The main thing is to get a sense of old and new but split, sort of like a yin-yang effect but with text or fonts.